KISSopolis: Happy 40th Anniversary "Destroyer"
KISS' fourth studio album "Destroyer" turns 40 years old today. 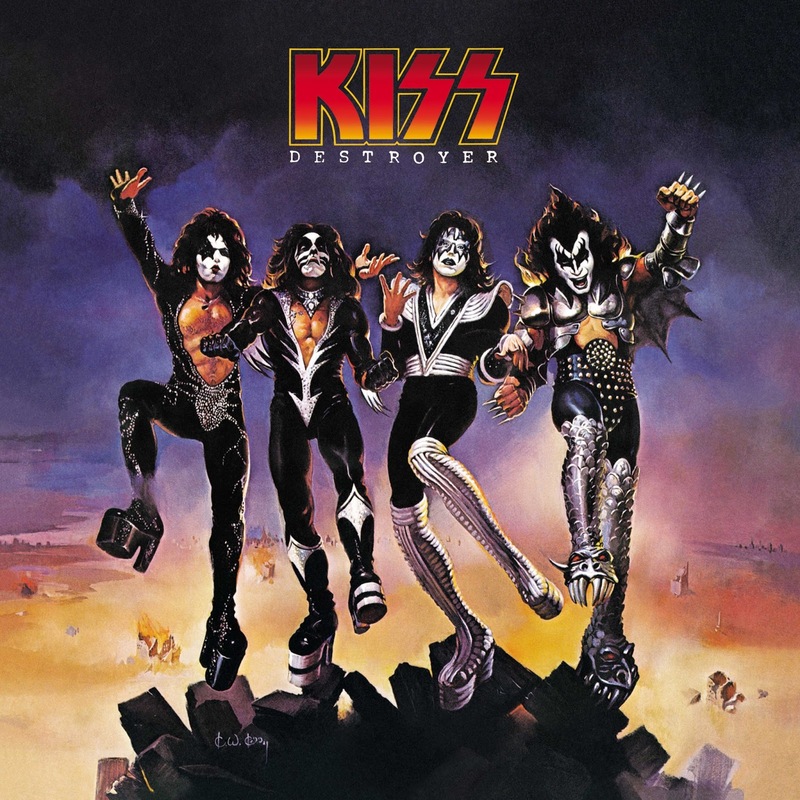 We think it's one of the best KISS albums of all time. Check out the original demo's from "Destroyer" below.